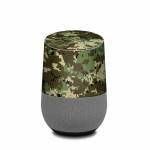 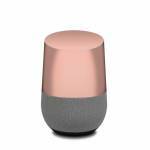 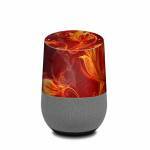 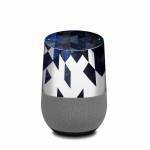 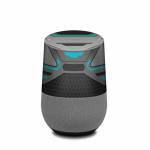 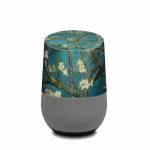 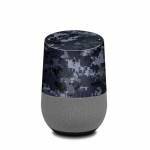 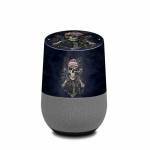 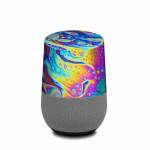 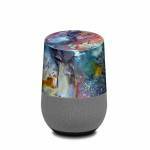 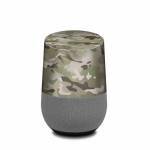 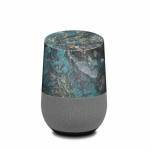 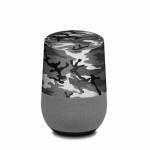 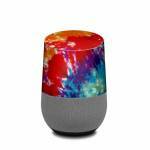 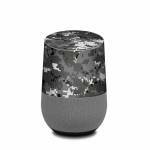 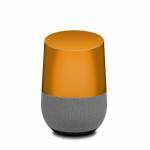 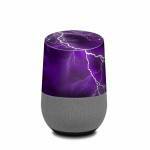 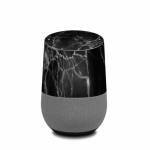 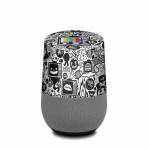 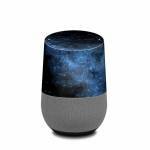 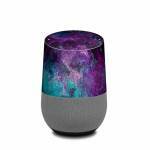 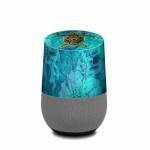 Skins provide low profile protection with no bulk and protects your Google Home from scratches. 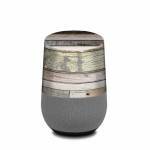 The unique weaved adhesive allows for fast, easy and accurate application, and goo-free removal. Make your Google Home uniquely yours.